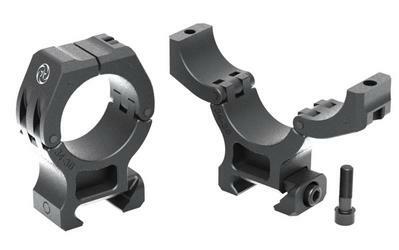 American Rifle Company - Rings/Mounts coming soon to GBT! 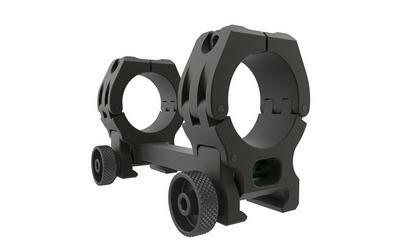 Thread: American Rifle Company - Rings/Mounts coming soon to GBT! If you're been looking for a set email us at sales@gobigtactical.ca and we can ensure we get what you're looking for! CCFR, CSSA, and NFA member. This order is on the way, contact us to reserve your rings, they will be added to our website soon for purchase! Excellent. Great you're bringing these in. Thank you! They should be here next week, we're excited! Added to our site and arriving any day!! In stock and added to our website. These are slick! Lots in stock to chose from our our website!